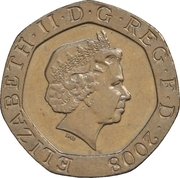 Matthew Dent (born in 1981 in Bangor, Wales) is a British graphic designer known for the new reverse sides of seven coins of the 2008 pound sterling. 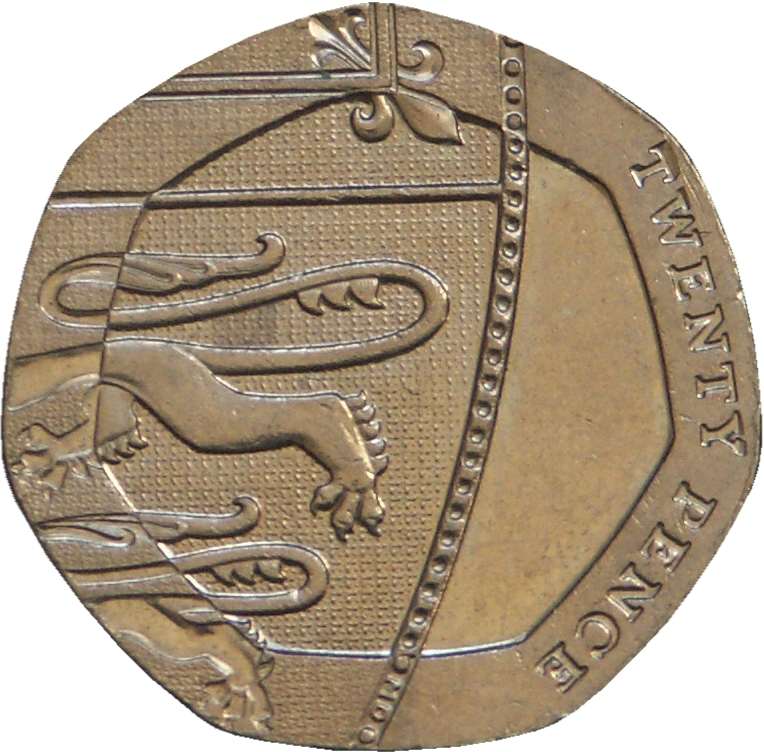 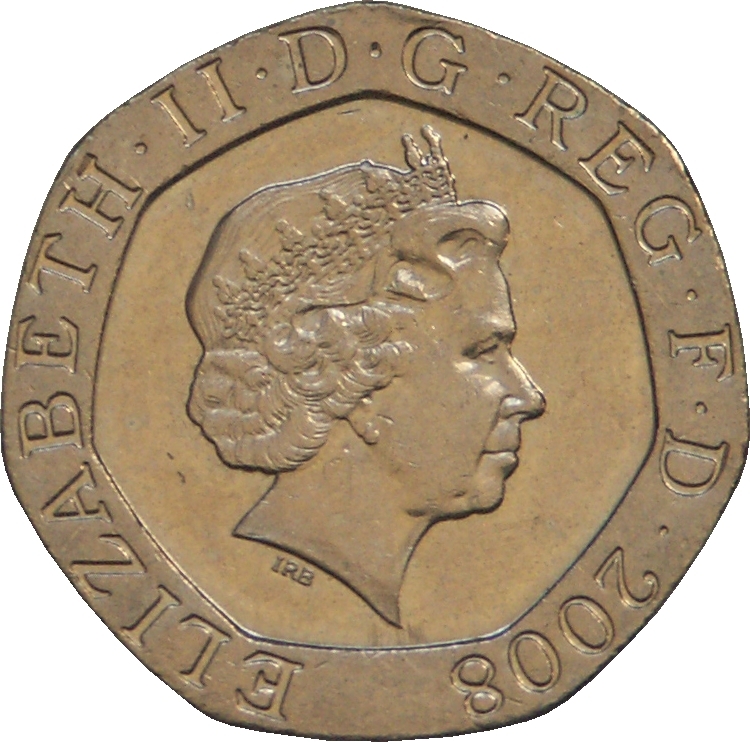 He conceived the coins by dividing the shield of the Royal coat of arms of the United Kingdom among the pence coins, so that when they are placed together they show the entire shield. 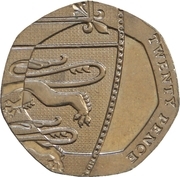 The full shield appears on his pound coin.